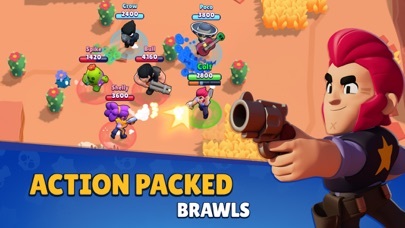 Brawl Stars - App - App Rediscovered! Sometimes games that are free to play don’t end up being as fun without completing some in app purchases. This game is super fun without having to do that! And it’s because of that that I’m happy with making some in app purchases if I ever feel the desire to. Great graphics, addicting and quick game play. Super fun game. 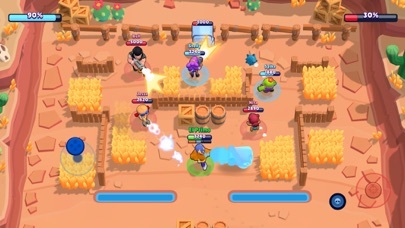 So when me and my friend were playing on showdown duos to push our trophies to get 2000 trophies while we were playing I saw a bull go in a bush and never came out so I didn’t think anything of it but when a shelly went into the bush the shelly tried to run from the bull and got killed and then the bull went back into the bush when a dinomike went inside and also got killed.As soon as the bull killed him he went out of the bush and went to the middle to hide in the bush and won the whole game.This is why bush camping should be removed and also bull should be replaced with another brawler or be buffed even more or just delete bushes because people like that person I saw can farm trophies just by doing that and not even playing the game.Thank you for listening super cell this needs to be fixed as long as people can’t bush camp in showdown. This game went from my favorite to a bother to play it. I’m in pure disgust at it. I reached 7,000 trophies not too long ago, and have only went down since. 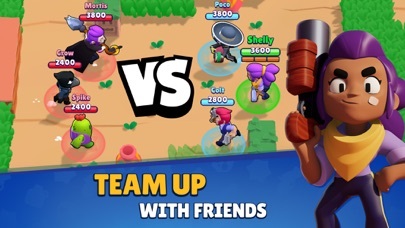 The 3v3 matchmaking is the worst part about this game, as most of the time you loose when you load in with randoms. 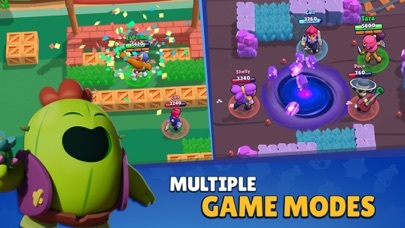 The same 6-8 characters dominate every mode and you won’t win any games consistently unless you play them, which is super boring. Honestly, this game is jus frustrating and not worth your time. 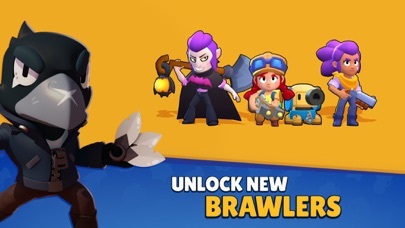 Also, I’ve been playing since 2018 and haven’t gotten a legendary brawler, which is not fair at all because the are better than almost all the other characters. This game had so much potential but was ruined by sorry and pathetic execution. Seriously, nobody can win a game against someone playing frank. They need to seriously nerf him. Only way to beat frank is long range colt or rico. Brock is trash and needs a buff. The game itself is trying to sabotage their players and if constantly malfunctioning every once in a while. When I first saw the ad for this game I thought it looked trash, and I would never get it. But then my cousin asked me to get it because he loved the game so I figured I’d try it. Now I’m addicted. It’s the best game ever! Pleeeaaassee get this game. You will love it so much!